Passion Sunday: For years I have had The Passion of our Lord read as a readers theater but this year we tried something new–three speaking choirs, surrounding the seated assembly, reading back and forth to one another. Easter Vigil: Set in the outdoor amphitheater at College of Idaho, strong gusts of winds arrive at the end of the service, just as I’m trying my hardest to keep the hymnal open to “Jesus Christ is Risen Today” for our trumpeter, who is wearing a baseball cap with flashlights under the bill. Easter Sunday: The Sacraments–two infant baptisms and presiding at the Lord’s Supper. Ordained in ’63, most clergy I knew used black (judges’ robes) unadorned robes. 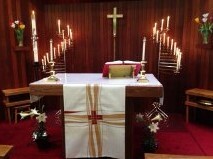 There also was a minimalist approach to liturgy. Do what you had to do, but if time was running out, discussion concerning what could be eliminated took up much of our conversation.. Gradually, surplice and stoles were introduced, and with their introduction, interest in new forms of liturgy became popular. The Service Book and Hymnal was published in 1959, which included some very interesting music and additional options for liturgical use for example, the extended Kyrie). For me, it wasn’t until the LBW was introduced with its strong emphasis on Holy Week, that I really began to see how beautiful the ritual. 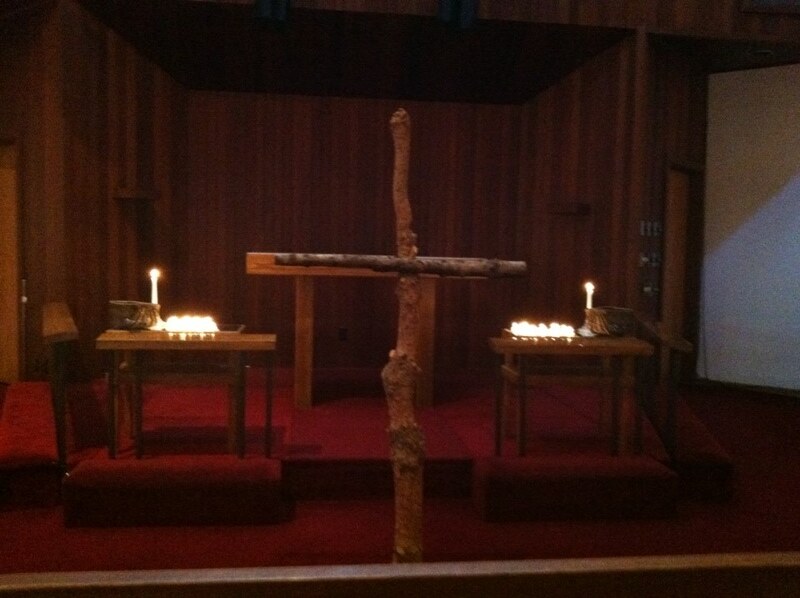 Finally, what hit me hardest, however, was Ash Wednesday, and the first time I used ashes. At the end of the Service, I turned from the altar to face the people for the benediction — and saw all those crosses, even on children. Some day all those people would be dead, and the shock left me trembling and almost unable to finish. I was always aware of the power of ritual, but am still stunned at the power ritual can bring to a group of people.